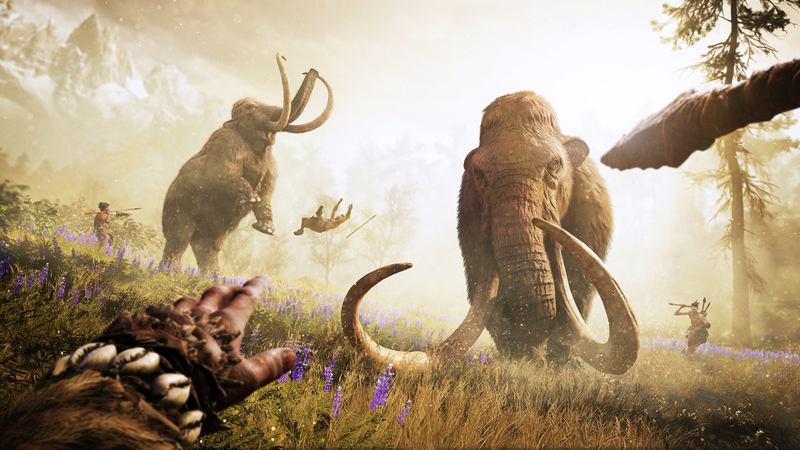 Far Cry Primal won’t have any cooperative mode, as confirmed by a Ubisoft developer on the game’s Steam forums. Correct. We are focusing entirely on creating the best possible Far Cry experience for our fans. Bringing the Stone Age to life and providing players with a strong gameplay experienced based off of the Far Cry legacy meant that we had to reinvent our core gameplay loop. This was definitely not a small undertaking. Our focus was on delivering this fantasy which required clear priorities for the team. Therefore, in the early stages of the project, we made the difficult choice of focusing our efforts on the single player experience. Looking forward to your thoughts once you get your hands on the game! Far Cry 4, released in November 2014, featured a strong cooperative mode called Guns for Hire. Up to two players were able to wreak havoc in the open world and outposts together, even if the story missions were only available in single player mode. Moreover, Far Cry 4 also featured the traditional map editor and competitive multiplayer modes, just like previous entries in the franchise. Far Cry Primal will be the first game without any kind of multiplayer, while there is no definitive word yet on the map editor. The game is set for release on February 23 for PlayStation 4 and Xbox One and on March 1 for PC. Stay tuned for our coverage of the game until then – official system requirements should be forthcoming, for instance.